Today I was lucky enough to attend the EiS IT 16 Conference which had keynote speakers, hands-on workshops and a choice of electives. I had been fortunate enough to attend the BETT Show earlier this year but this was a chance for a more relaxed and calmer approach to computing rather than the rush to see everything in the intensity of the BETT weekend. The Conference started off with a brief introductory message from the event organiser which was followed by a keynote speech by Tim Rylands, who went through a myriad of ways to engage pupils through the use of many (free) tools, apps and resources to engage them in the topic of animals , although any topic could use the resources shown. I came away full of ideas and inspired. 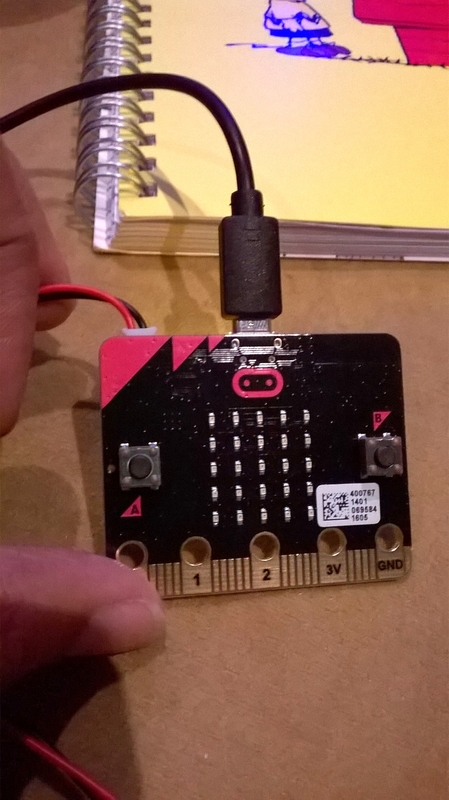 The next session I went to was my favourite; a hands-on session with the BBC Micro:Bit, the small easily programmable device which is being provided, free of charge, to every year 7 school pupil in England. The session only lasted 40 or so minutes but in that time I was able to easily programme the LED lights, create a simple animation and scroll a message to playfully insult a colleague.... wonderful! The second keynote looked at the strategies and practices of a variety of case-study schools in their implementation of mobile digital devices. It threw up a lot of questions but mostly spoke about how ownership of the object was important for the pupils to get out of it and also how mobile device use should be integrated into daily practice instead of sporadically. The final elective I chose was with Tim Rylands again and concerned using video games to inspire games based learning. I found it interesting and satisfying going into this quick 30 minute session as I had been par of the Redbridge Gaming Network for several years and in that time we had used numerous games as a contextual hub for learning. 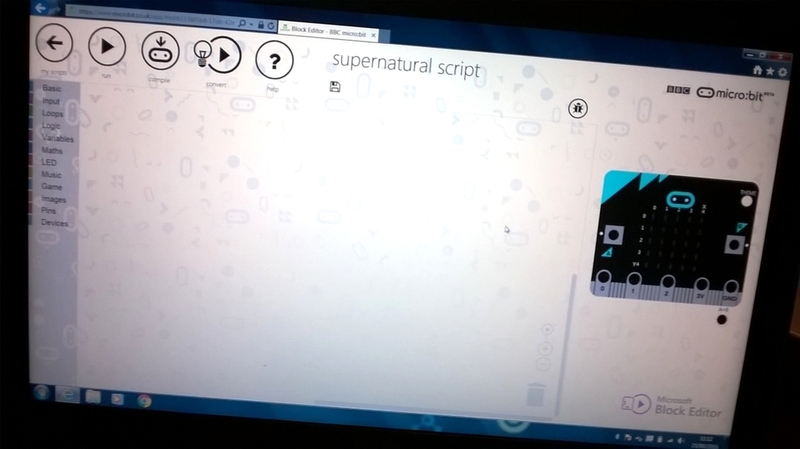 On this website I have discussed and shown how I have used Endless Ocean, Limbo and numerous other games to get the children inspired to write. It was great to see one of the originators of the idea speak. Overall the conference was a great event and even though I could be more verbose and thorough of my review, it is late and I am fasting tomorrow so I have kept this brief. If you get a chance to go, please do as it is well worth it... even just to network and share good practise.